The South Asian community in North America stands at almost 5 million people with median incomes that stand around $80,000. This is a community that is thriving, technologically savvy and connects strongly to influencers that share a common heritage. Our role at SABN is to help brands foster meaningful connections with the community through the bloggers and influencers who are of South Asian descent and understand the nuanced cultural messaging that is so important to the South Asian audience. The South Asian audience displays remarkable religious and cultural diversity which is hard to connect with through traditional advertising. However, we at SABN come from within the community and can work with a brand to develop an intelligent campaign that reflects the values and interests of the South Asian community. 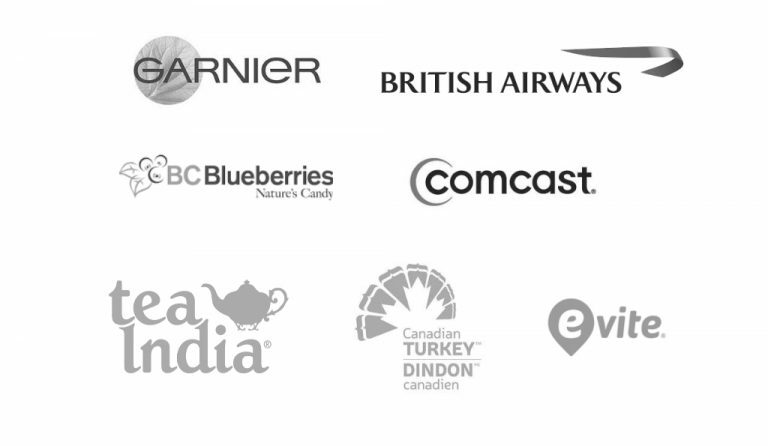 Brands that we have worked with include Canadian Turkey, BC Blueberries, Evite, Tea India, Comcast and British Airways. Whether you want to work on a blog or social media campaign we have the know how to help your brand successfully connect to the community. If you are a company looking to work with South Asian Bloggers in North America, or you would just like more information, you can reach us at info@southasianbloggersnetwork.com or fill out the form below.